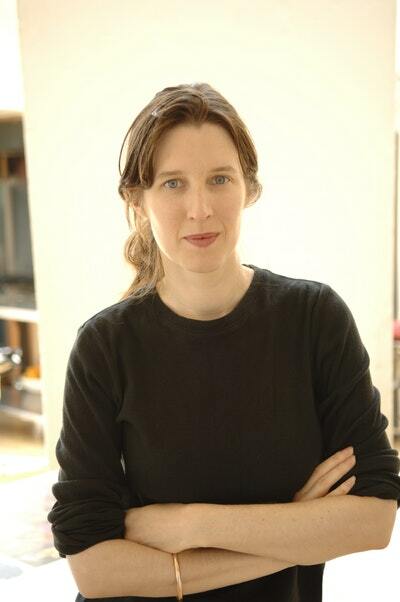 Chloe Hooper’s The Tall Man: Death and Life on Palm Island (2008) won the Victorian, New South Wales, West Australian and Queensland Premier’s Literary Awards, as well as the John Button Prize for Political Writing, and a Ned Kelly Award for crime writing. She is also the author of two novels, A Child’s Book of True Crime and The Engagement. As seen on Australian Story. Watch the episode now. 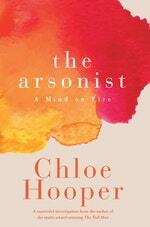 Be the first to find out about Chloe Hooper.